The Catholic Church in New York State just announced its biggest restructuring in 150 years. The church will close or merge 112 parishes in 2015, citing fewer priests, rising costs and falling attendance. 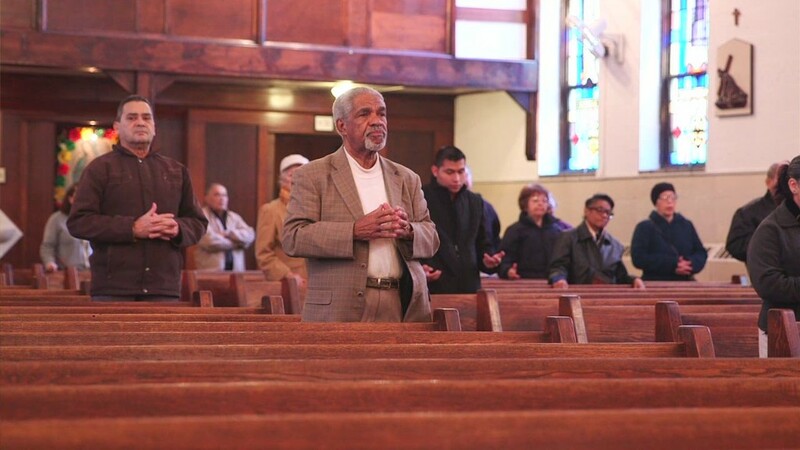 Parishioners and priests are up in arms about the closures, especially in predominantly Latino neighborhoods, where packed churches with good finances are being closed. Father Victor Elia, of the Holy Agony Church in Manhattan's East Harlem neighborhood guesses, that his parish has grown by 10-20% in the 18 years he's been there. "I would say the parishioners have increased in the time I've been here, and we see that they are faithful in coming to this church," he said. His parish's finances are good, he says. "[Contributions on Sundays] haven't dropped." 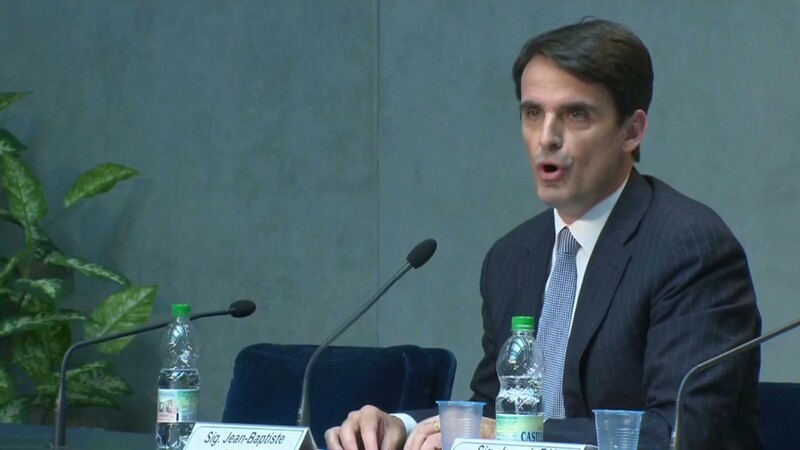 "As a matter of fact, we usually help the archdiocese with the cardinal's appeal, with the cathedraticum." A cathedraticum is money given annually in support of the Bishop. Elia says the archdiocese does help his church pay some bills, like insurance and a recently replaced a hot water heater. "It's a give and take." He says Holy Agony's debt to the archdiocese is only $36,000, which the parish can pay "in a couple of years." And yet in 2015 three churches are slated to be closed or merged in this predominantly Latino neighborhood. The faithful here are confused and hurt. "Every day, every night, every morning, for forty years. And now where will I go? Where?" Asked Ana Tavarez, a parishioner at the Holy Agony church. A few blocks away, there are more painful questions at St. Lucy's. "We're going to celebrate 100 years and then they're going to come in August and put a lock on our door and that's the end of everything there," said Jenny Rodriguez, who's been a parishioner here since she was thirteen years old. Cardinal Timothy Dolan expressed his regret to the almost 3 million faithful in New York. "We know we have to close some parishes," he said during a television interview. "We can't keep living like this." "This isn't a simply a case of the church's finances," said Joseph Zwilling, spokesperson for the NY Archdiocese in response to questions about why financially healthy churches are being closed. "If it was going to be only about a bottom line we could have worked off a spread sheet, drawn a line, and anything below the line merges or closes, anything above stays open." Instead the archdiocese says it's decisions were also based on allocating clergy. "If we had two churches relatively close to each other that could be merged, then we could employ one priest there, instead of two and the other could be sent to a place where we need more clergy," Zwilling said. The financial struggles of the Catholic Church are not new. Since 1988, 2,222 parishes closed nationwide, according to the Center for Applied Research in the Apostolate at Georgetown University. While parishioners may not understand why their churches are being closed, they say they must maintain their faith. "Faith," said Holy Agony parishioner Carlos Arroyo. "You have to have faith in life."